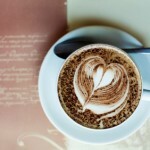 This post is by Mike Crimmins, a coffee blogger. If you'd like to guest post , click here. Coffee makers, French Presses, and single serve machines are so last year. 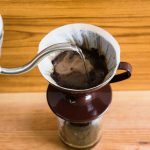 I have a few ideas for you, if you're looking to brew some coffee in a truly unique way to impress your friends or just to make a great cup of Joe! This geeky looking gadget that kind of looks like a beaker escaped from a science lab is taking the world by storm. It's gone from novelty to having competitions surround it. 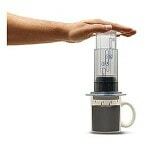 The AeroPress comes from the Aerobie company, a company known for their Frisbees. It’s kind of weird, until I heard the story of how the founder of the company just wanted to find the scientifically perfect way to brew coffee. I can relate to that. The Aero Press produces a smooth and flavorful cup of coffee. The Chemex is an hourglass shaped device with a conical neck made out of glass. It uses thick filters, significantly thicker than used in drip coffee machines. These thick filters are put at the neck of the Chemex, grounds are added on top of the filter and hot water is poured manually over it. 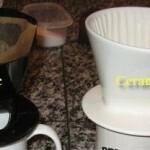 It is somewhat similar to the pour over coffee method but on a larger scale. The coffee drips into the chamber below. 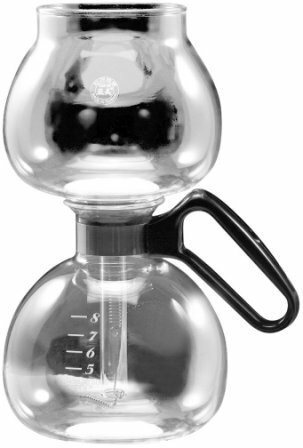 Siphon, also known as vacuum is even more ol' school. This device dates back to the 1830's. It's a slow and rather unique brewing method, unlike any other that I've come across. It features two chambers where vapor pressure and vacuum produce coffee. Near boiling, water is forced into a glass chamber with coffee grounds. The mixture steeps until the heat is turned off, then as it cools the water is sucked back into the lower chamber. This may be the original way that coffee was brewed. It produces a very strong and very dark coffee. Warning, it's certainly not for everyone! 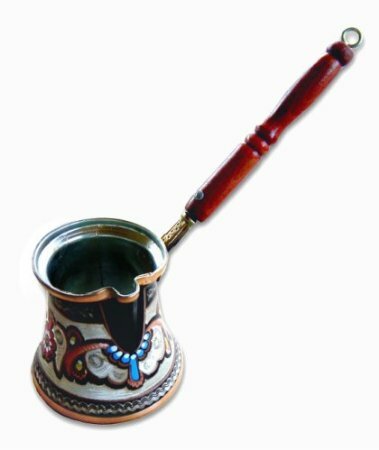 Turkish coffee is ground by hand, placed in the pot (called an ibrik) along with sugar and water. You bring it to a boil three times, then it's carefully poured into a mug, grounds and all. 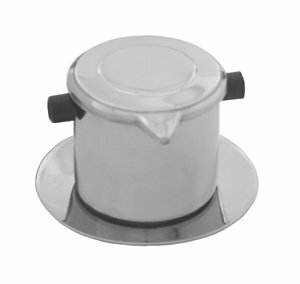 The Vietnamese Filter (cà phê phin) is a small coffee pot looking metal device that sits on top of the coffee mug. Inside, a chamber is filled with coffee then hot water. One of the most popular brewing methods includes condensed milk and the result is a Vietnamese coffee that is both strong and sweet. What's your unique way to brew coffee? Mine is probably the Chemex, it gets just about daily use in my kitchen. 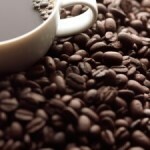 This guest article was written by Mike Crimmins who is the chief blogger behind DailyShotOfCoffee.com, the average Joe's guide to coffee. Glad to help out and good luck!